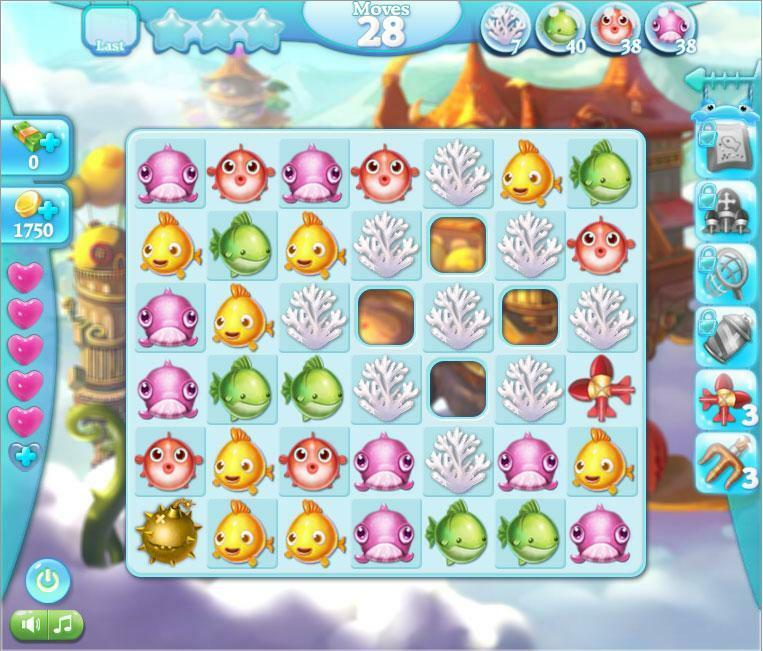 Fish Epic is a fantastic match 3 game free on Facebook. 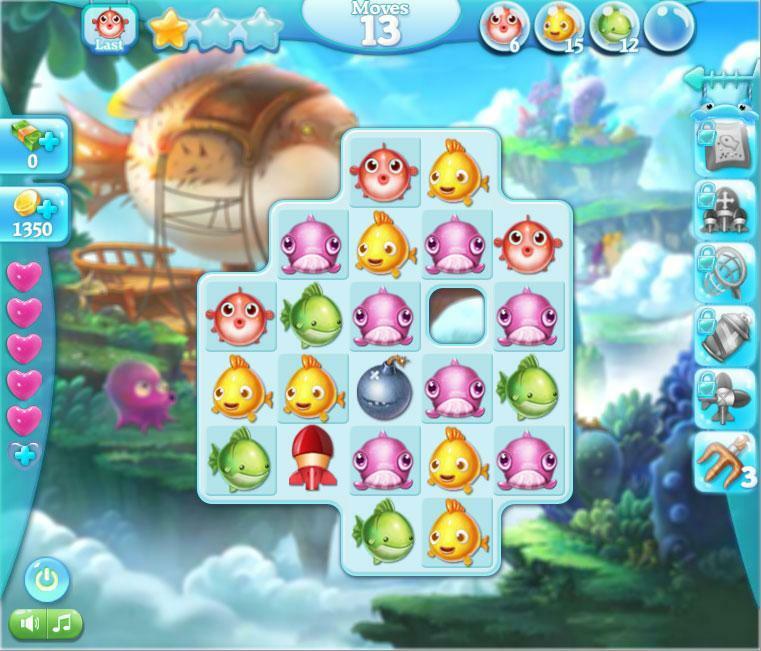 Play now and travel a wonderful underwater world. 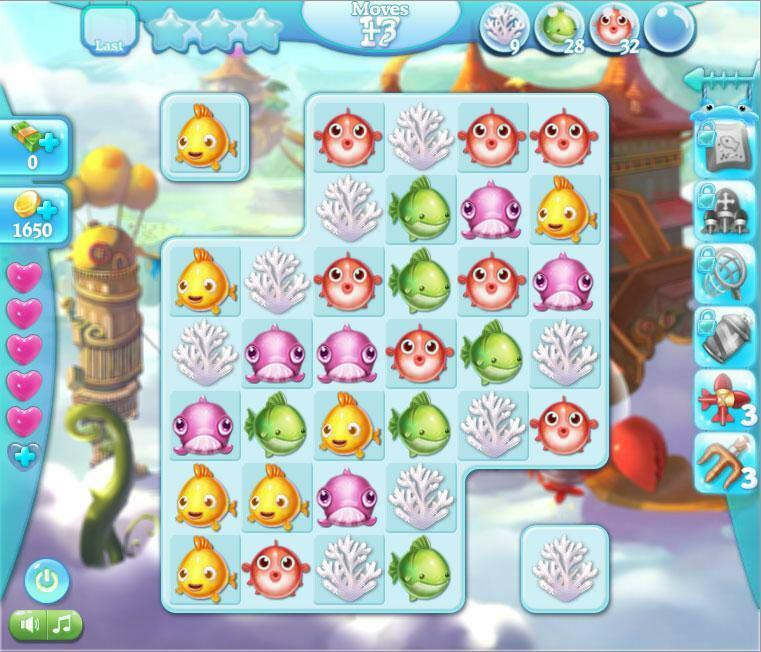 Match these cute fish together in groups of 3 or more. Travel a fantastic undersea world.